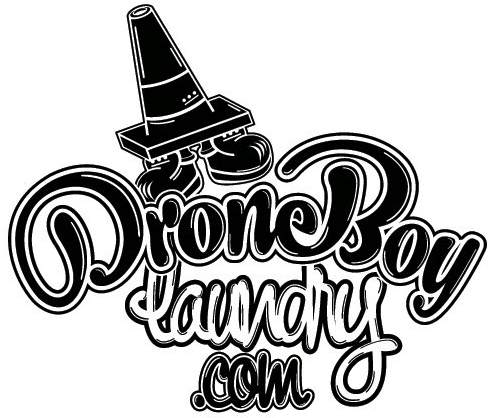 If you live in Cardiff and your a lover of independent clothing brands then you will probably have come across Droneboy Laundry. 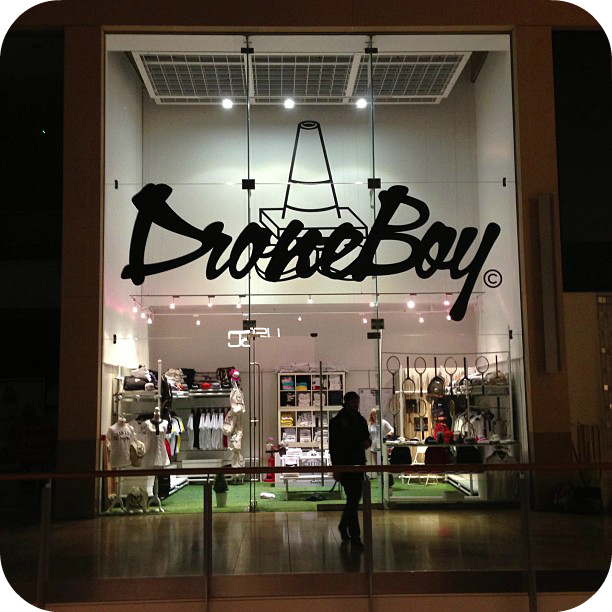 Droneboy represents everything good about street culture from street art to hip hop with the range including tshirts, hoodies, sweatshirts, hats, bags and scarfs. An ever expanding mens range has now been joined with the up and coming Dronegurl range....designs are striking and mainly monochrome and are all released in limited quantity making them all just that little bit more desirable....so if your looking for a tee to make an impact then Droneboy fits that bill. 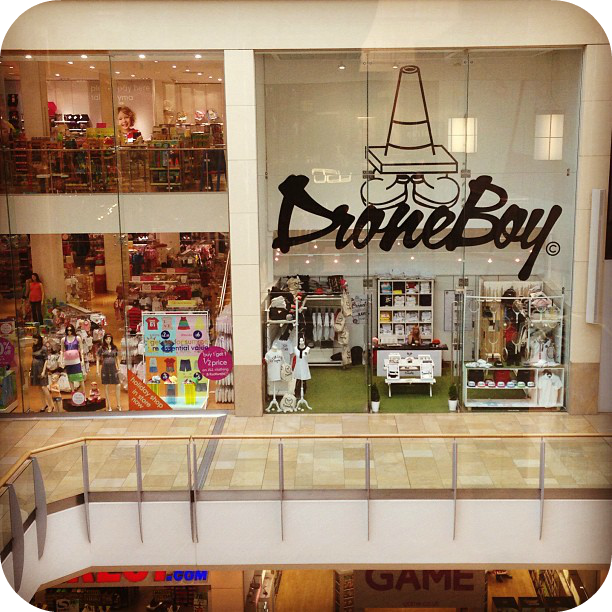 Droneboy has managed to bag itself a rather amazing looking pop up throughout June and July in the central St Davids 2 shopping centre in Cardiff. As far as pop ups go...they have pretty much surpassed themselves here as it looks slick, inviting and stands out a mile in comparison to the shops nearby. The best thing is that throughout June/July they are running a whole heap of quirky discount offers on their range....but lets just say you have to work a little bit for them.....any good at air guitar? ?.....then you could bag yourself an on the spot 20% discount simply for sharing a few riffs in the window. 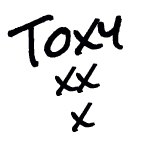 Discount task for today (Friday 14th) is simply give an apple to the sales assistant...can't get easier than that....and Saturday, if you sunbathe on the shop floor for 2 minutes without saying a thing then say hello to 20% discount off anything purchased....love it!! 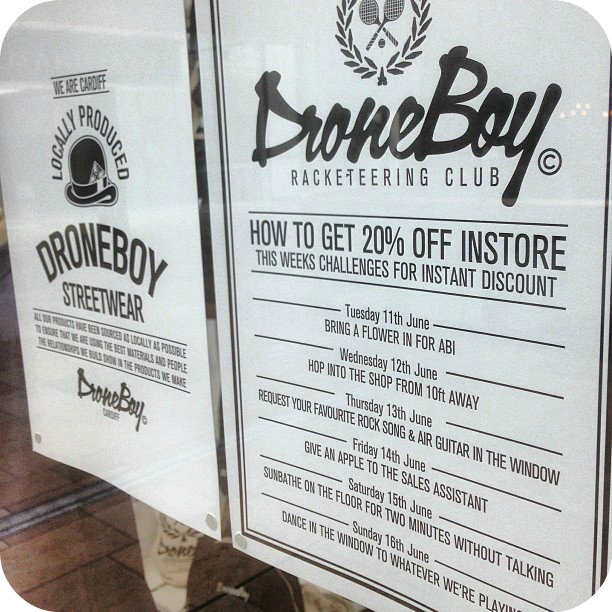 Its great to see such a cool independent such as this doing so well...so if your in Cardiff over the next few weeks make sure you pop in and have a gander at the store. To keep updated on all the daily Droneboy discount tasks, new ranges and events just follow them via Facebook or Twitter.